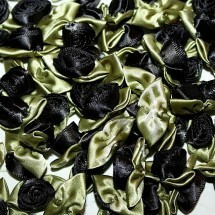 Ribbon Roses - Large	There are 20 products. 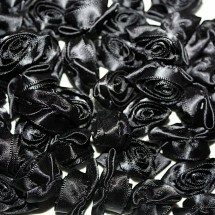 1 * Ribbon Roses - Large - Black. 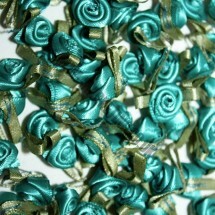 1 * Ribbon Roses - Large - Blue. 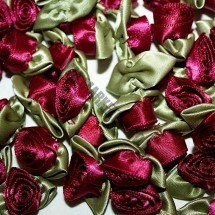 1 * Ribbon Roses - Large - Burgundy. 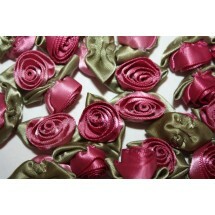 1 * Ribbon Roses - Large - Cerise. 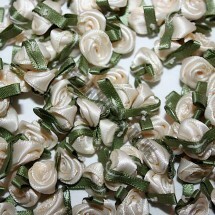 1 * Ribbon Roses - Large - Cream. 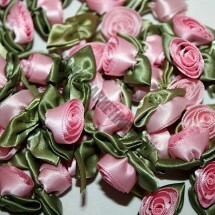 1 * Ribbon Roses - Large - Jade. 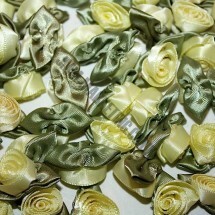 1 * Ribbon Roses - Large - Lemon. 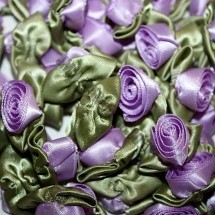 1 * Ribbon Roses - Large - Lilac. 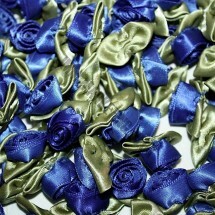 1 * Ribbon Roses - Large - Navy. 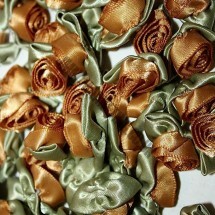 1 * Ribbon Roses - Large - Old Gold. 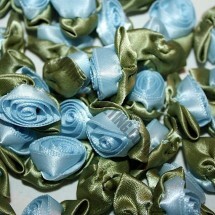 1 * Ribbon Roses - Large - Pale Blue. 1 * Ribbon Roses - Large - Pale Burgundy. 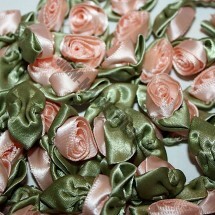 1 * Ribbon Roses - Large - Pale Peach. 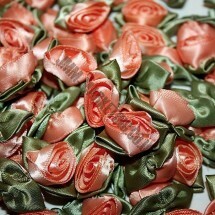 1 * Ribbon Roses - Large - Peach. 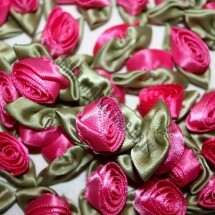 1 * Ribbon Roses - Large - Pink. 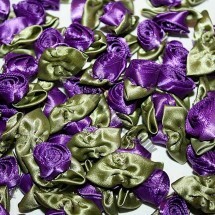 1 * Ribbon Roses - Large - Purple. 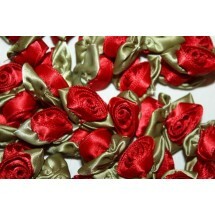 1 * Ribbon Roses - Large - Red. 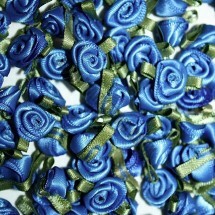 1 * Ribbon Roses - Large - Royal Blue. 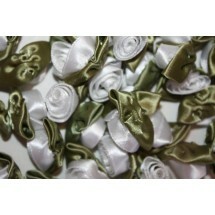 1 * Ribbon Roses - Large - White. 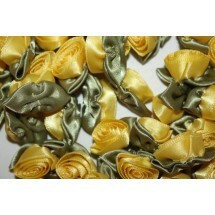 1 * Ribbon Roses - Large - Yellow.